For the first time in the history of Japan vs USA University Baseball Championship which started in 1972, Niigata City, Niigata located on Honshu’s Sea of Japan coast with rich natural environment will host the opening games of 40th Championship on July 12 and 14, Japan Student Baseball Association revealed on December 7th. The 5 game series will be followed at Meiji Jingu Baseball Stadium in Tokyo on July 15 to conclude in Shizuoka on July 16 and 17. Akira Shinoda, Mayor of Niigata City, was quoted as saying that watching the games at this high level series will help College baseball to take root among citizens in Niigata. “This will also serve as an excellent opportunity to send information both domestically and to the U.S. on our fascinating City so that the event will lead to expand the wave of exchanges.” said the Mayor. 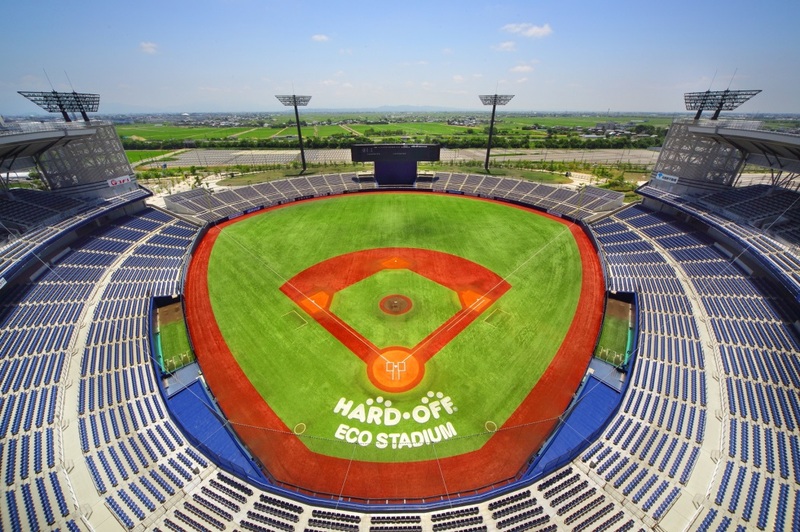 Elsewhere, Student Baseball Association announced that 65th All Japan National Collegiate Baseball Championship will be held for 7 days from June 6th, 2016 at Meiji Jingu Stadium and Tokyo Dome, and the 47th Meiji Jingu National Baseball Championship of High School and Universities will be held for 6 days from November 11, 2016.